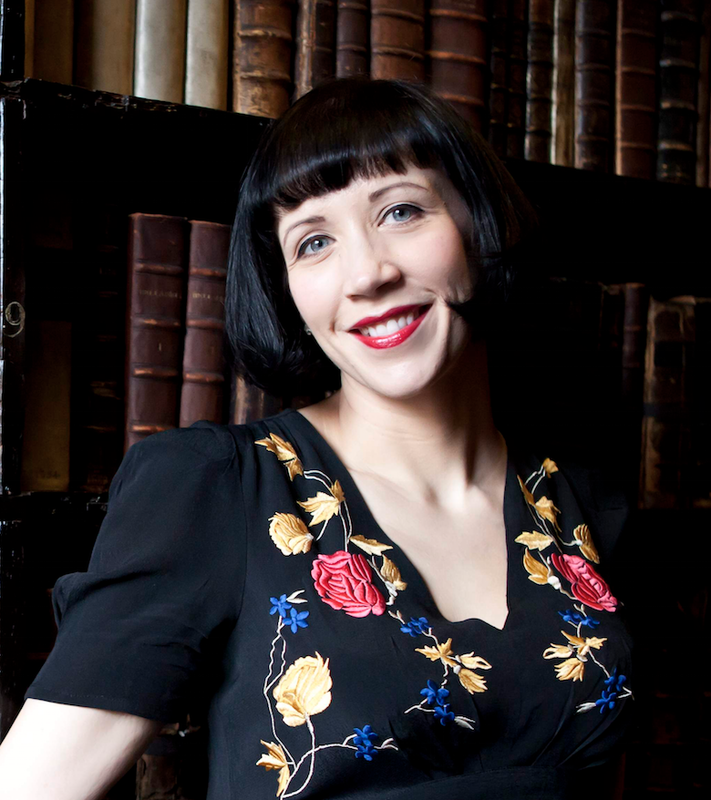 Katherine Clements has a degree in History and led the development and launch of the UK’s first A level in Creative Writing. Wonderful credentials for a writer of historical fiction! We met at the Historical Novel Society conference last September and today Katherine offers some thoughts on writing historical fiction. MK Tod: In addition to contemporary short stories, you’ve written The Crimson Ribbon set in 1646 England during the Civil War and an eBook of two historical short stories titled The Painted Chamber. Which format presents more challenge as historical fiction and why? KC: I think both have unique challenges. I love writing short stories because I like the economy of the form. Starting out writing this way helped me to learn how much can be done in just a few words. The challenge with a historical short is to convey a sense of time and place, as you would in a novel, but in a much more concise way. If it’s done well the reader will be able to imagine the rest. In the historical shorts I’ve published I haven’t been specific about time period (even though I know when they’re set), but hope it comes across through small details, dialogue and in the mood of the piece. You led the development and launch of the UK’s first A level in Creative Writing. From your perspective, what attributes set historical fiction apart from contemporary fiction? As a reader I like to learn something from historical novels and I like to be transported to a time that is different and unfamiliar – literary time travel, if you will. I think this sense of otherness, of accessing something that can no longer be directly experienced, is what attracts people. As a writer I’m not convinced there really are many differences. 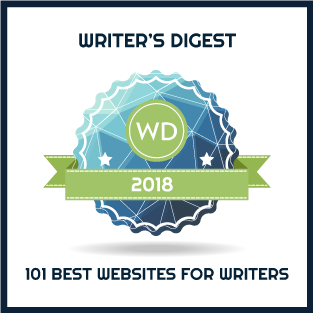 Historical fiction authors build worlds based on research and conjecture, but isn’t every fiction writer employing that same leap of imagination to some extent? And the elements of a good story never change, no matter in what period you’re writing. Know your history. You need to know much, much more than will ever go into your book. I believe it’s fine to change historical fact when writing fiction (though I prefer it when authors are clear about exactly what they’ve changed) but you need to know the facts before you can play with them. Don’t overdo the historical detail. Description and setting is important but readers only need a few details to get a flavour. Try and include the things that are relevant to your characters and the story. Remember you’re writing for a modern reader. It’s easy to get tangled up worrying about authentic voices in historical fiction but I believe that’s impossible anyway. Anachronisms can jolt the reader out of their experience, (unless, of course, you’re employing them purposefully), but we’ll never know how people really spoke ‘back then’, so make choices that feel authentic to your characters. What elements go into creating a past world for your readers? Can you give a few examples from England during the Civil War? For me this is about immersion in the society and culture of the time – everything from domestic details, to art, politics and religion. 17th century England was a deeply religious society, inextricably entwined with notions of the supernatural and superstition. One of the challenges I had with The Crimson Ribbon was getting into the mindset of people for whom these things were absolute truths. The dichotomies of Oliver Cromwell and Charles I are good examples. Both believed they were directed by God and that the consequences of their actions were dictated by providence – the justification used for many atrocities that might seem nonsensical to us. But we only have to watch the news to see the same thing happening today. What critical ingredients distinguish successful historical fiction? For me, the mark of quality historical fiction is when the history, the facts and research are seamless with the story. The writers I admire are able to tell an absorbing, emotionally engaging story while creating absolutely convincing historical settings. The best writers cast new light on a period, or a historical figure – Hilary Mantel’s Thomas Cromwell being a great recent example. Can you tell us about the project you are working on now? My second novel will be out in May. The Silvered Heart is a re-telling of the legend of The Wicked Lady. The story tells of a noble-born highwaywoman who terrorized Hertfordshire in the 1650s. I’m bringing together research on the real life figure to whom the legend has traditionally been pinned, and the myths surrounding her, to create something entirely new. I’m also starting work on the next book, but it’s far too early to talk about that! Many thanks for sharing your insights, Katherine. Your example of Charles I and Oliver Cromwell and the link to today’s world is a powerful one. FOLLOW A WRITER OF HISTORY to read more posts about historical fiction and what makes this genre tick. 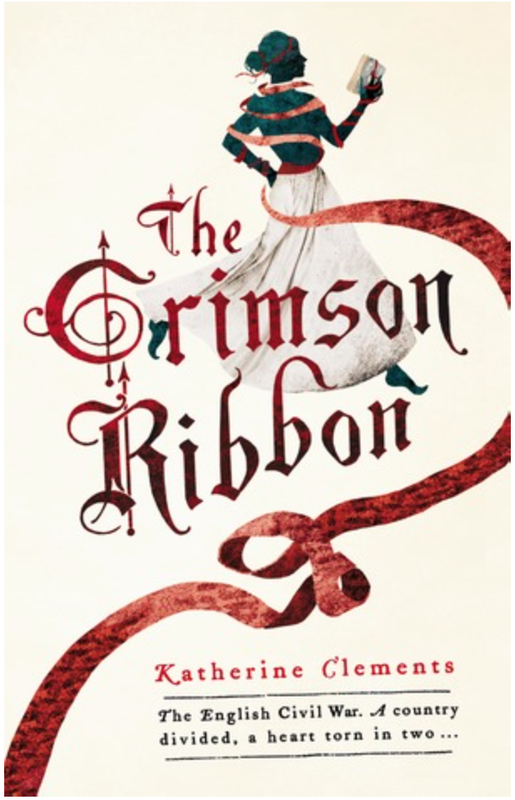 The Crimson Ribbon by Katherine Clements: England 1646. The Civil War is raging and society turned upside down. What should be a rare moment of blessing for the town of Ely takes a brutal turn and Ruth Flowers is left with little choice but to flee the household of Oliver Cromwell, the only home she has ever known. When she reaches London, she finds refuge in the Poole household. Lizzie Poole, beautiful and charismatic, enthrals the vulnerable Ruth. But in these troubled times, Ruth is haunted by fears of her past catching up with her. And as Lizzie’s radical ideas escalate, Ruth finds herself carried to the heart of the country’s conflict, to the trial of a king.